I reached a milestone yesterday and with it, wanted to start my blog with announcing it. 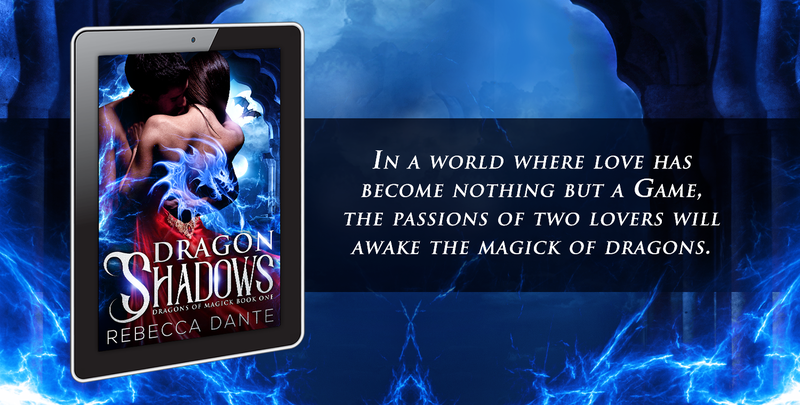 My first book, Dragon Shadows, is now in a complete Beta reading mode! 88,000 words and 24 chapters later and I’m ready to do a final read through proof before sending it off to the first round of beta readers as well as my editor. Books need more then 2-4 characters to strive. As I made may way through chapter after chapter, I realized I really needed an entire supporting cast to make the story come alive. I need to be writing in a tense that is more active in my scenes and start chapters with less reflection from characters. Even from writers who I disagree with, there are things I can takeaway and improve my own writing. Just when I think I’m done editing, I realize that you can always do another edit and improve the story. Don’t believe you caught all your typos. There’s always one more to find!